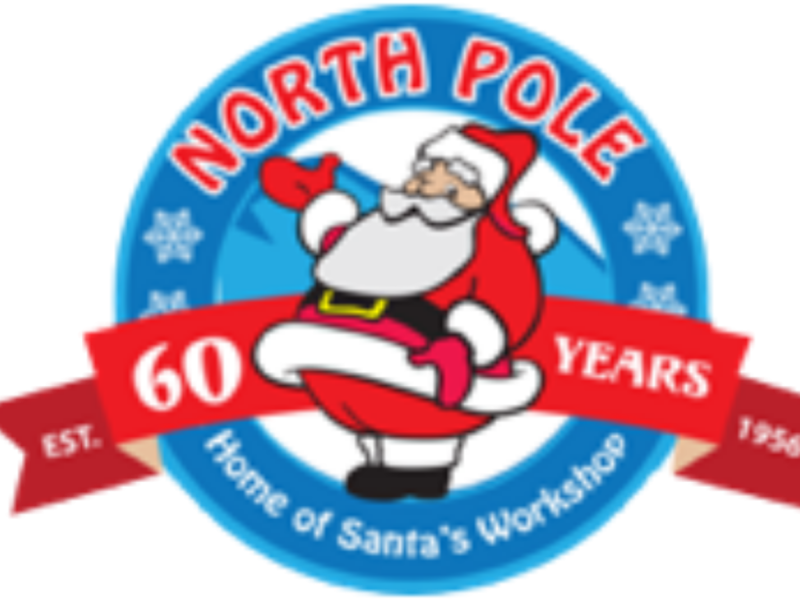 Santa’s Workshop is a Christmas-themed amusement park. This family-themed park has something for everyone. Visit with Santa, have fun on more than two dozen rides, browse through our shops, watch a magic show or play a game in our arcade!